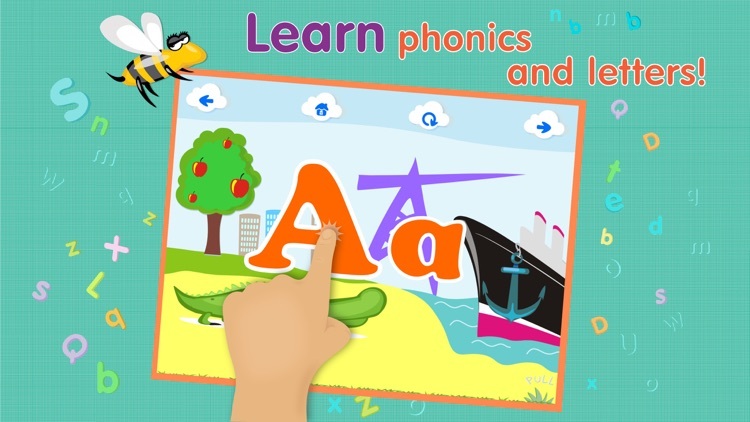 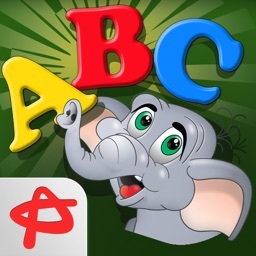 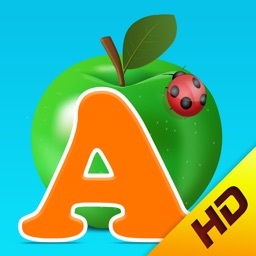 ABCs alphabet phonics games for kids based on Montessori learining approach by TINYHANDS APPS EDUCATIONAL LEARNING GAMES FOR BABIES TODDLERS AND KIDS CORP.
Based on the proven Montessori learning method, ABC Games develop spelling and reading skills through fascinating games! 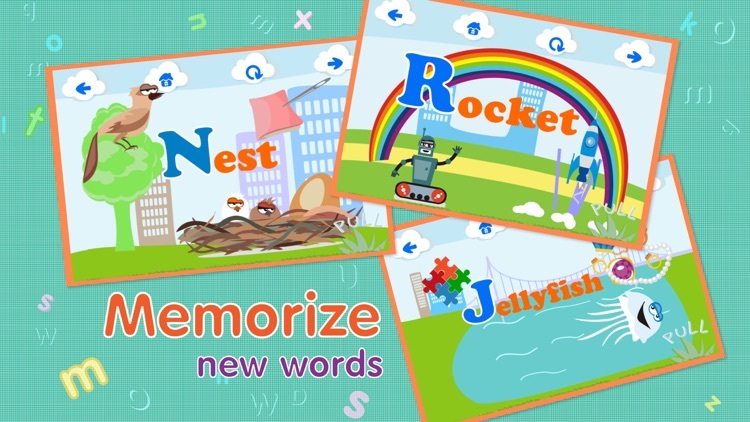 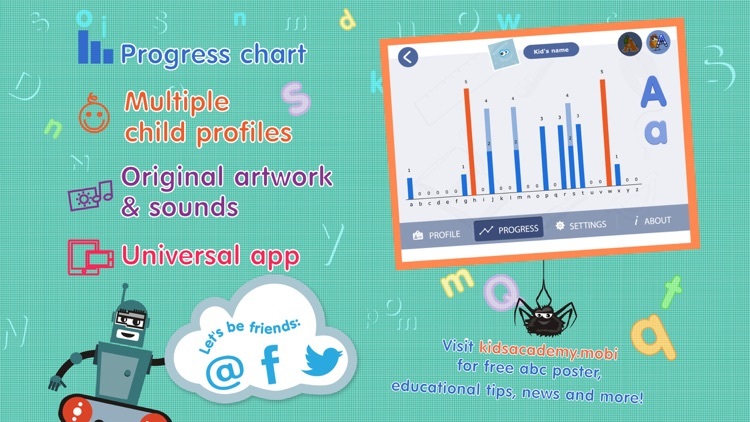 Set the stage for reading success with this delightfully interactive educational app! 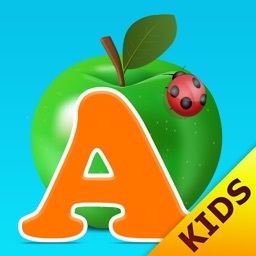 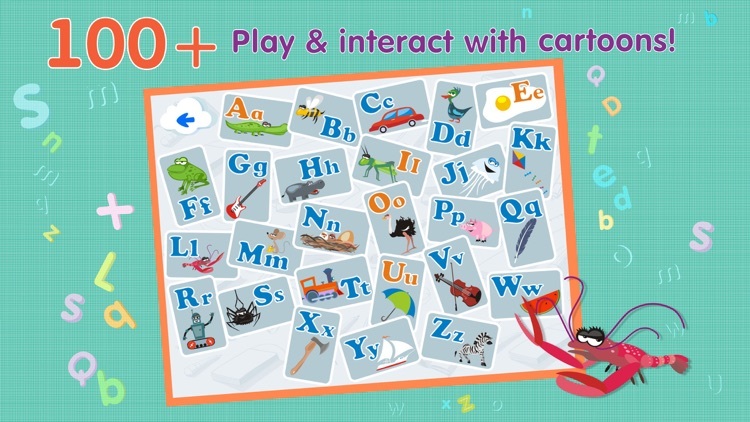 Kids will have a blast learning alphabet with ABC Games! 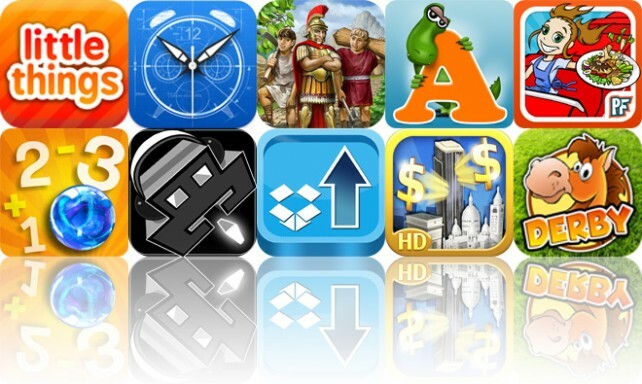 Today's AGF list includes a seek and find game, an Awesome Clock, and a genre-mashing strategy game. 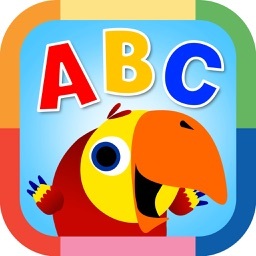 Today's AGF list includes two wonderful edutainment apps, a Halloween-themed shooter, an effective time management app, and a handy iOS shortcuts utility.